Rare opportunity of a lifetime. 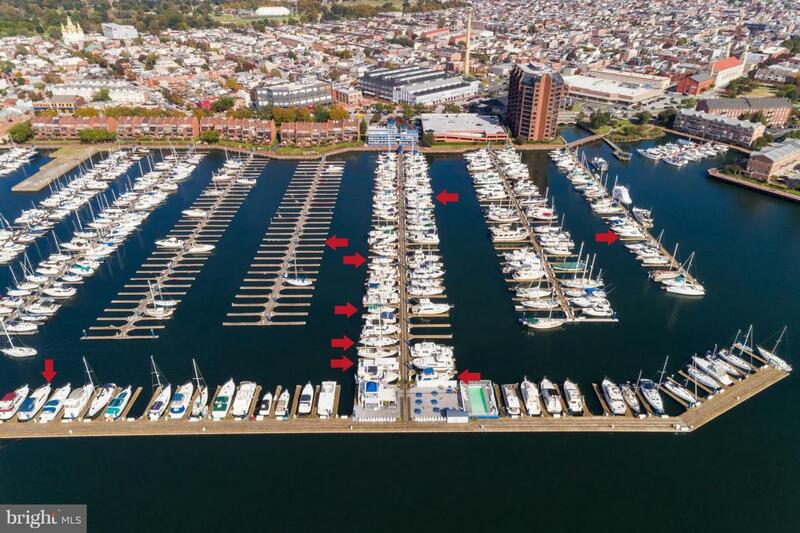 Own your own 50 ft boat slip at The Anchorage Marina, Baltimore's premiere yachting center. Outstanding boat coop opportunity. No tax bill! Very simply put you pay $644.00 Quarterly & for the use of your own water. Minimum water bill is $40.00 quarterly. No live aboard for the first three years. Outstanding facilities include, advanced floating docs system, 500 boat slips with 75 parking spaces located within steps of grocery store, fine dining , shopping and all of the downtown attractions. There is 24 hour security, gated entrance and parking lot, laundry facilities, restroom and shower facilities, floating swimming pool, Boaters lounge and easy access to water taxi and seaport taxi stop. Minimum closing cost and stress free settlement. You could close in a matter of 24 hours. Enjoy the waterfront lifestyles without the high cost of property taxes. I have 45' boat slips as well please inquire.